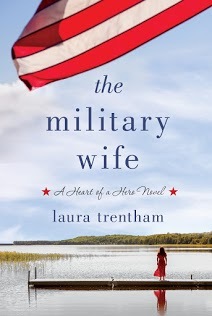 I’m delighted to today to tell you about an emotional, heartbreaking and heart mending new novel – THE MILITARY WIFE by award-winning author Laura Trentham – that was just released. A young widow embraces a second chance at life when she reconnects with those who understand the sacrifices made by American soldiers and their families in Laura’s latest release. Here’s an excerpt for your reading pleasure. For those not familiar with Laura, here’s a bit of background on her. LAURA TRENTHAM is an award-winning author of contemporary and historical romance. 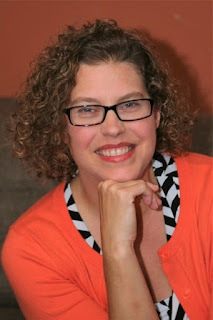 She is a member of RWA and has been a finalist multiple times in the Golden Heart competition. A chemical engineer by training and a lover of books by nature, she lives in South Carolina. THE MILITARY WIFE is available at HERE. Thanks for stopping by today. Does your community have something like Harper’s dream to help those in need? Congratulations to Laura. That is a truly intriguing excerpt. I think many of us sacrifice passion for comfort - without Harper's excuse. Sadly the needs in our community are bigger and deeper than the support. There are a lot of sacrifices families make that people don't know about. Well done, Laura. I really like the idea of writing from this perspective. Not everyone thinks of military families, but they give a lot for their country. Thanks for sharing. Good idea for a novel. Congrats to Laura. Laura, have you been to Kitty Hawk? It's a beautiful area.